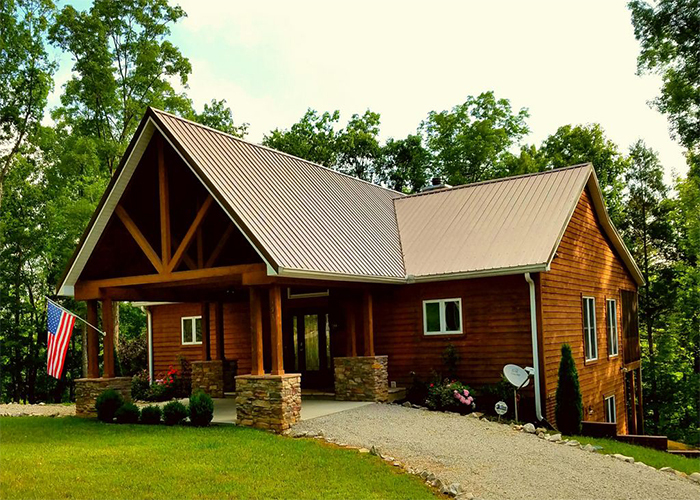 This lake front home offers miles of great views of Lake Cumberland. Features include 3 bedrooms, 2 baths, full kitchen, a downstairs game room and a large back deck for lake viewing, plus other amenities. Can sleep 8–11 people.